Our Ziba Medical Spa skincare team will help you design a customized treatment plan for your skin’s needs with one of our SkinCeuticals Skin Treatments. The Reconditioning and Firming Treatment is ideal for dehydrated, aging, and environmentally damaged skin types. The use of specific cleansing, toning, masque, and protective products will help leave a healthier, firmer appearance to the skin. The Acne Treatment is designed for the treatment of inflamed, irritated, acneic skin types. 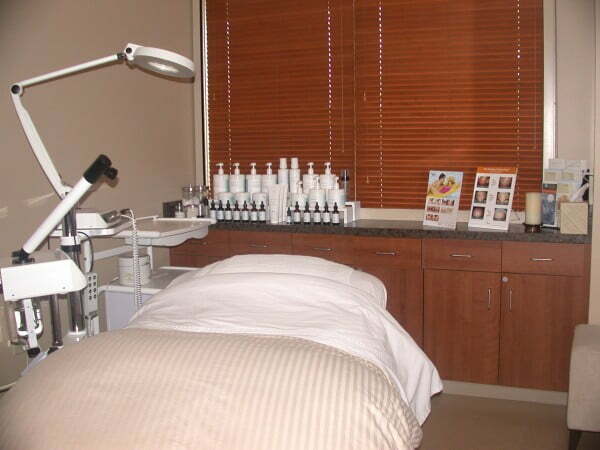 This treatment includes a detoxifying masque and soothing corrective and protective products. Ideal for the oily, acneic skin type that is sensitive to other products. The Soothing Treatment is designed to help hypersensitive skin types. This gentle treatment leaves the skin feeling clean without dryness. A nourishing gel hydrates the skin, giving it the “drink of water” needed. Finish it off with the photoprotective benefits of Vitamin C and Sun Defense. Hypersensitive skin will feel rejuvenated and less reactive. The Refining Treatment for Men is designed specifically for men who suffer from ingrown hairs brought about by shaving. Hand Rejuvenation treatment is designed specifically for your hands. It incorporates products that will help leave tired, dry hands feeling rejuvenated, soft, and young again. A wonderful addition to any facial or skin treatment.